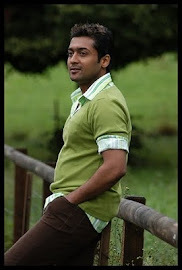 Music of Surya’s 7am Arivu is almost done and Harris Jayraj is busy giving the final touches. Sources in the know how reveal that eth music has come out very well and undoubtedly the tracks are going to turn as chartbusters. Music director Harris Jayaraj has specially dedicated one of the tracks in the film called "Innum Enna Thoza" to all the people of Tamil Eezham as it is very close to his heart. 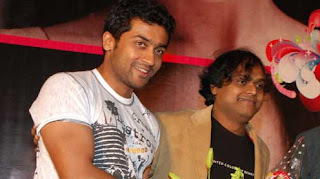 The combo of Murugadoss and Harris Jayraj has earlier come up with Ghajini and the songs in that film became a rage and it is expected that 7am Arivu will emulate that success. Harris has given six tracks which also includes an innovative Chinese number sung by mandarin singer Hau.The audio is expected to release on September 3rd and many confess that the songs will worth the wait. The audio launch is going to be celebrated in a grand and classy manner.